Processing Compound Verbs in Persian is the first monograph investigating how Persian compound verbs are processed in the mental lexicon, through which it can be inferred how they are stored, organized, and accessed. 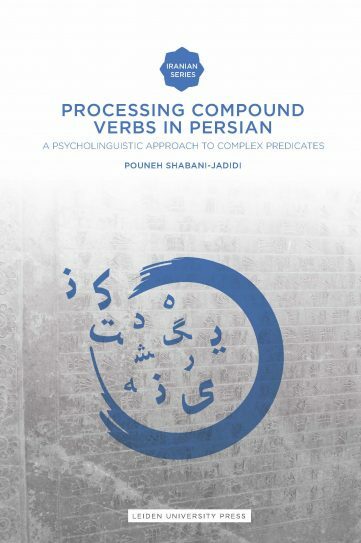 The study examines Persian compound verbs in light of psycholinguistic theories on poly-morphemic word processing as well as linguistic theories of complex predicates. 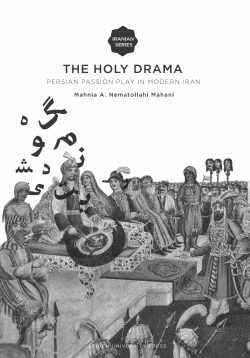 Dr. Pouneh Shabani-Jadidi is a Lecturer of Persian Language and Linguistics and the Head of Persian Language Program at the Institute of Islamic Studies, McGill University. "Compound verbs, also known as complex predicates, show an overt decomposition of the verb by consisting of a preverbal element and a verbal component. Persian is very rich in this regard as the number of its simple verbs is limited, while the formation of complex predicates is highly productive in this language. 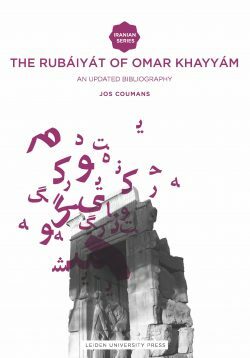 This property of Persian has attracted the interest and attention of linguists over several decades who have offered various descriptive and theoretical analyses of these constructions. 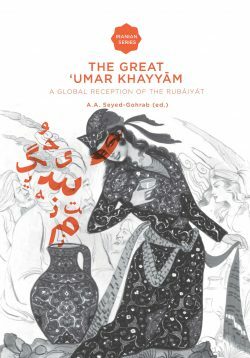 Although the processing of such complex phenomena has been the subject of many studies in various languages, the literature on Persian linguistics lacks this type of experimental analysis. The present book is a pioneering attempt to fill the existing gap."